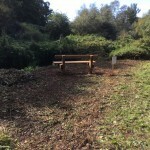 Following less than 3 hours enjoyable work by a band of volunteers, there is now a peaceful spot to sit and enjoy the Panny and its banks. 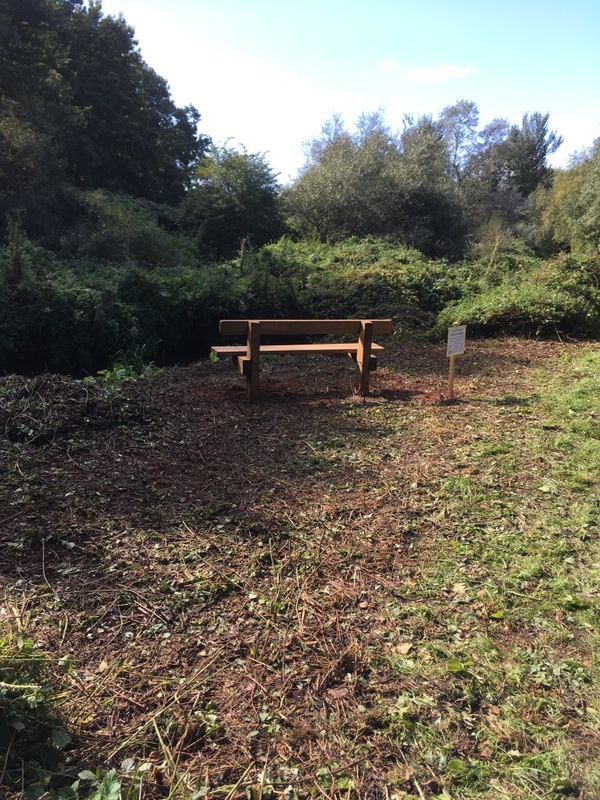 Thanks to Exeter City Council and the indefatigable Chris Moulton, who brought the bench, the tools and the knowhow, and to Emily Stallworthy from Devon Wildlife Trust who helped us all understand more about what we saw and the benefit of what we were doing for wildlife. 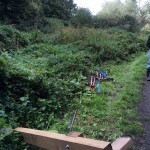 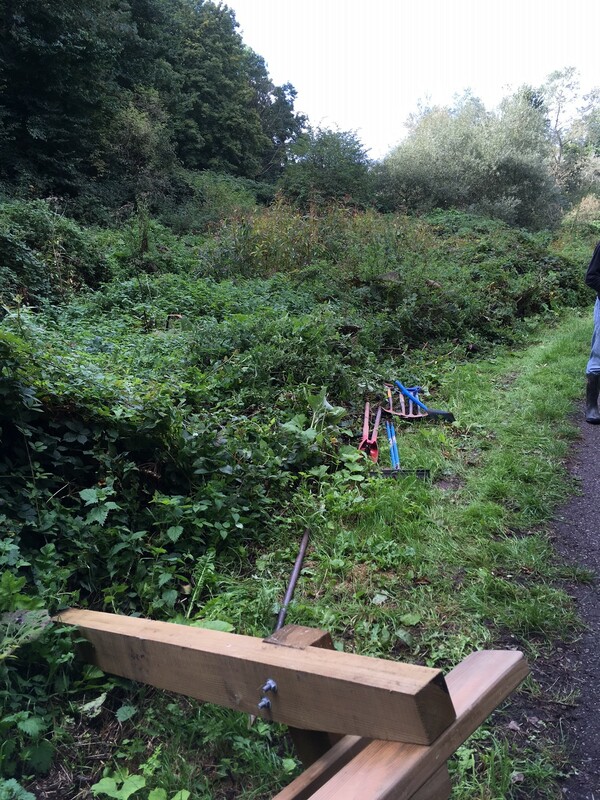 Do come along to help or cheer on the helpers at the next session – Sunday October 24th.